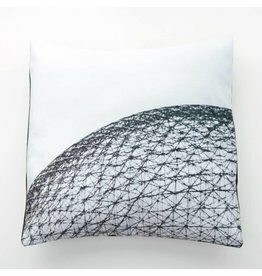 A soft velvet throw pillow of Montreal's landmark Biodome! 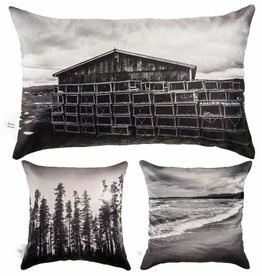 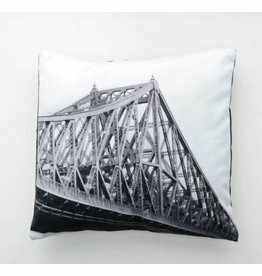 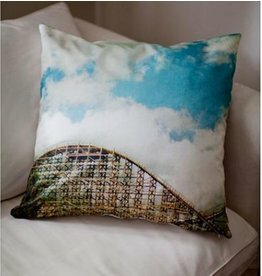 A photorealistic commemorative throw pillow of Montreal's very own Jacques Cartier bridge. 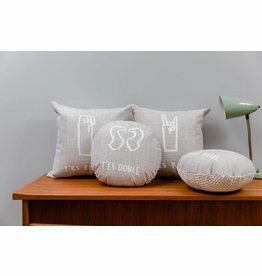 Soft neutral throw pillows with cute whimsical illustrations/expressions. 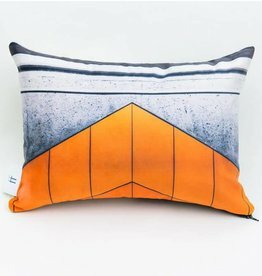 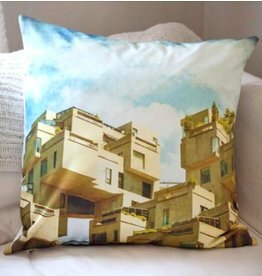 Beautiful image of Montreal's iconic Habitat 67 on a pillow cover! 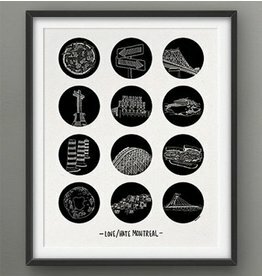 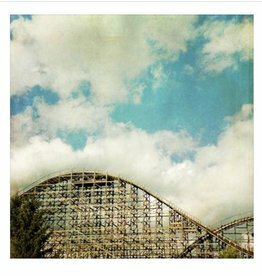 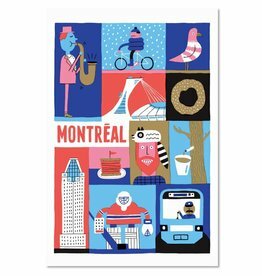 Illustrated art print of all things Montreal. 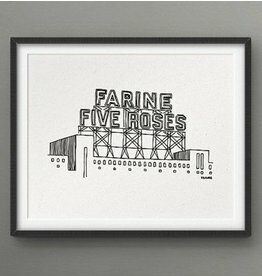 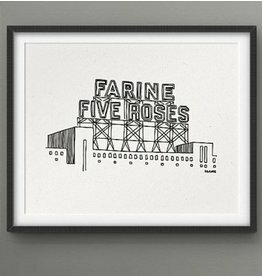 An illustrated print of Montreal's iconic Farine Five Roses sign. 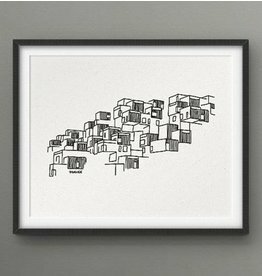 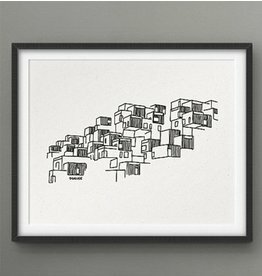 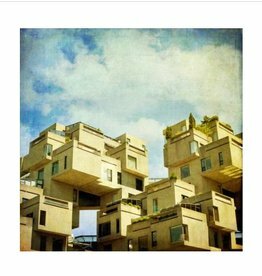 Illustrated art print of Montreal's iconic Habitat 67. 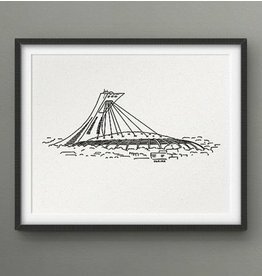 Your very own illustration of Montreal's iconic Olympic Stadium. 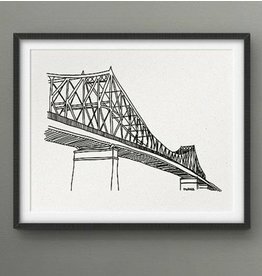 An illustration of Montreal's iconic Jacques Cartier bridge. 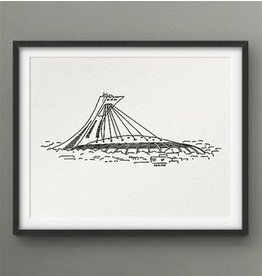 Ah, beauty in engineering. 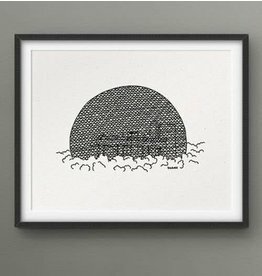 An illustration of Montreal's very own Biodome! 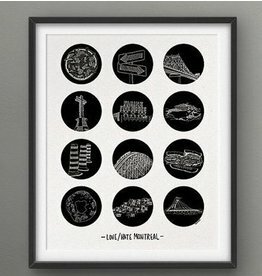 An illustration of Montreal's iconic Biosphere, a great souvenir! 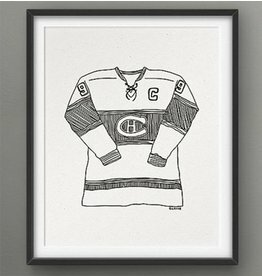 An illustrated Montreal Canadiens jersey for your wall!